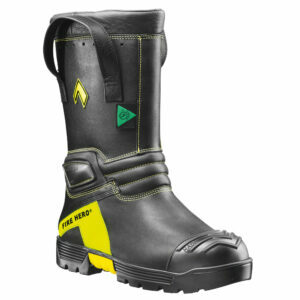 Airpower XR1 Womens| Fire Safety Equipment – SOS Safety Int. 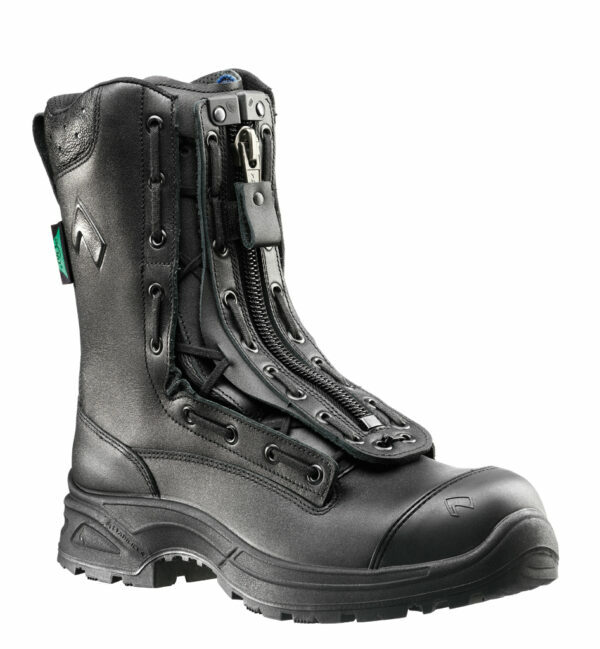 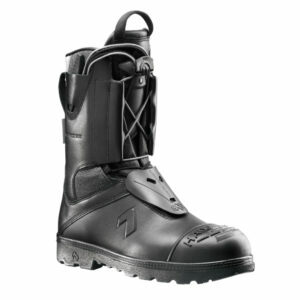 Inc.
HAIX Wildland and Station/EMS boot Airpower XR1. 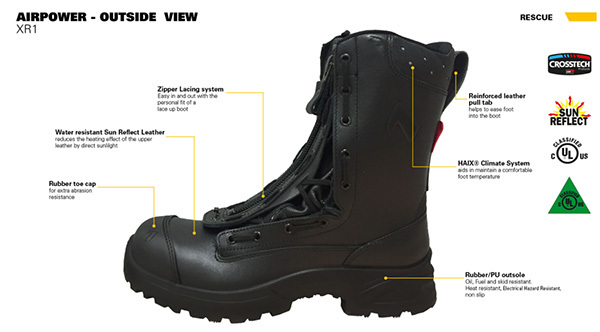 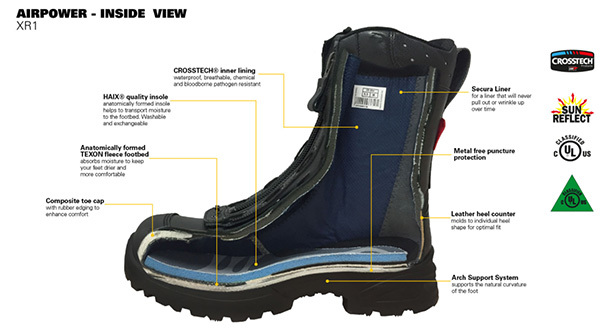 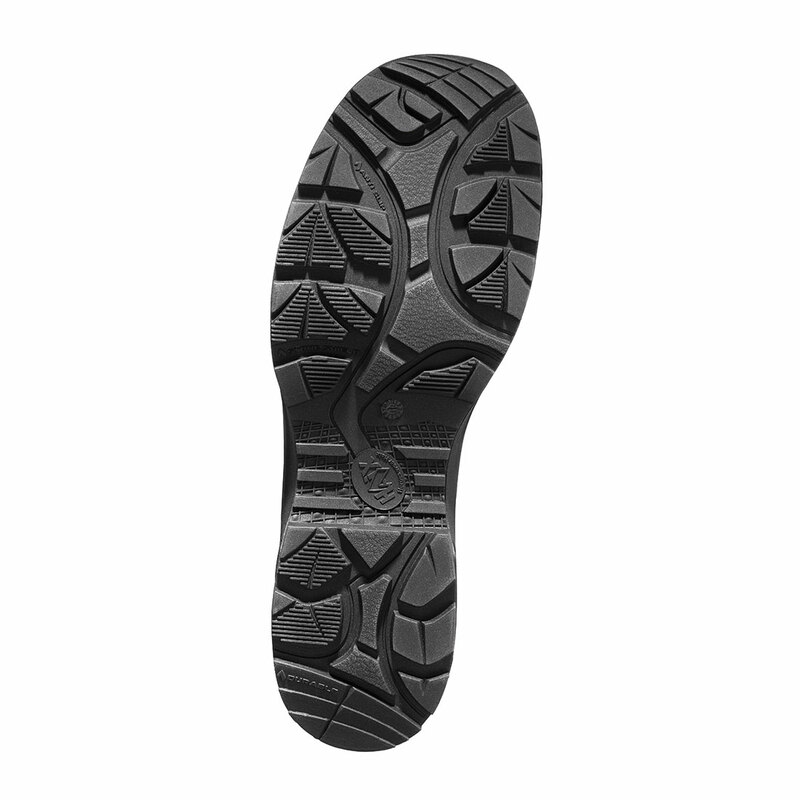 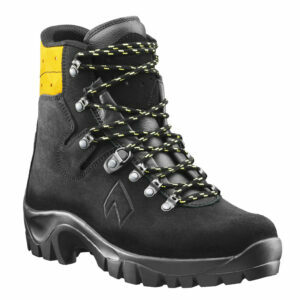 ✓Made in Europe ✓NFPA certified ✓Safety toe cap ✓Waterproof leather ✓CROSSTECH.